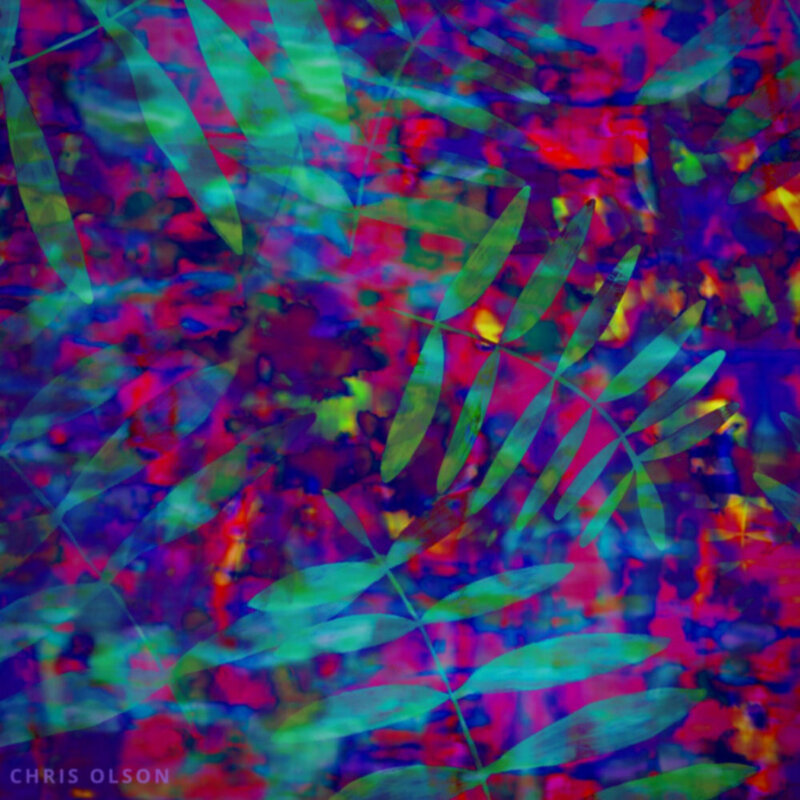 I have a new collection of tropical patterns available for licensing on my website. Diving into the iridescent botanical trend, my designs feature a magical enchanted jungle motif. All designs are hand drawn by me. A bright and dreamy color palette perfect for spring and summer features many of my favorite popsicle colors. My inspiration for the Tropical Botanical Collection: I love rich saturated colors combined with unexpected patterns and textures. I am drawn to the idea of a psychedelic take on camouflage found in nature. Think tropical fish, lush plants, and beautiful insects. I also like the idea of the pattern transporting you to an exotic place where the nature becomes almost otherworldly. One of my favorite playgrounds is the beach. The way the light reflects off the water is always inspiring.